Even if you feel like the odds are stacked against your next big idea—no budget, no time, no scope—you may be in a much better position than you think. 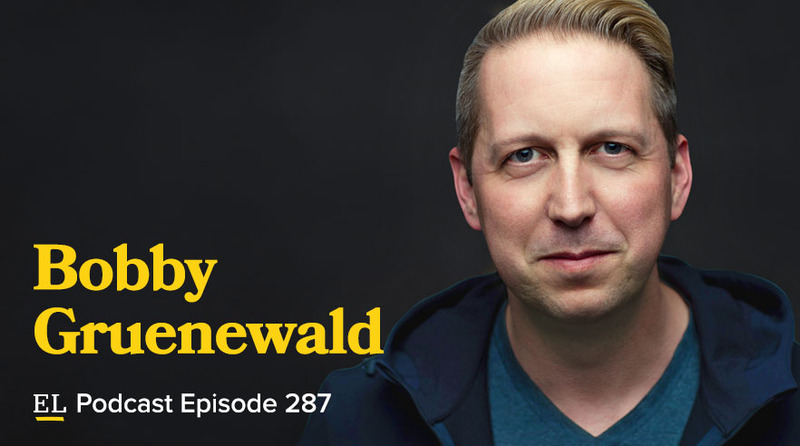 According to Bobby Gruenewald, Innovation Leader at Life.Church, the more limited your resources, the more creative and innovative you have to be. Tune in as Bobby shares his story of bringing the first-ever Bible app YouVersion to life as well as the lessons he learned along the way.